The American Library Association (ALA) has announced the winners of the 2019 Andrew Carnegie Medals. 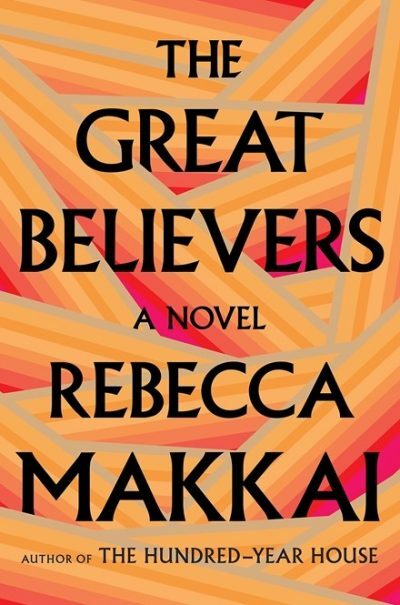 The fiction prize was awarded to Rebecca Makkai for The Great Believers (Fleet) and the nonfiction prize went to Kiese Laymon for Heavy: An American Memoir (Bloomsbury). The winning authors, who each receive US$5000 (A$6980), were chosen by a panel of library professionals from across the US and announced at the ALA’s Midwinter Meeting in Seattle on 27 January. To view the shortlist for the prize, see the ALA website.